Home / Featured / What does Creme de Violette taste like? 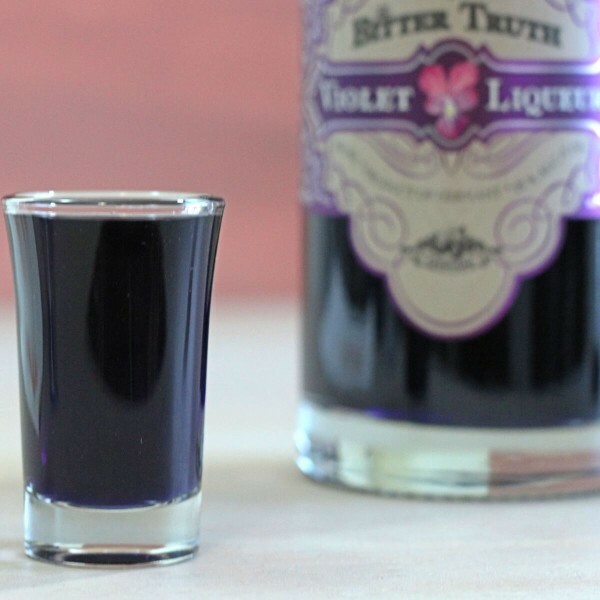 Creme de Violette is a low-proof, dark blue liqueur made from the flower, violet. 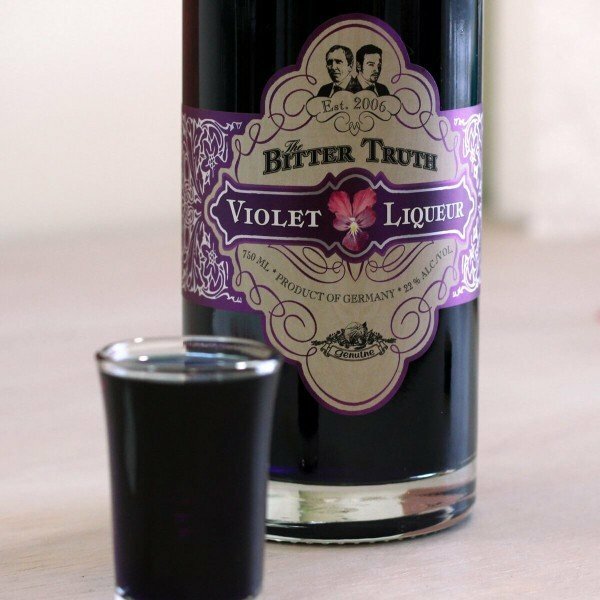 It’s also synonymous with “violet liqueur”, which was what my local liquor store had, and “liqueur de violette.” The bottle I’m tasting is by The Bitter Truth. It’s actually “made from wild violet blossoms that grow in the Alps”, but some brands are made with artificial violet flavoring. A glass of Creme de Violette smells flowery and sweet – and strangely familiar, to me at least. I’ve heard that it tastes a lot like violet candy, which I don’t recall ever tasting. Maybe it reminds me of a perfume I once had. It’s a very delicate scent, but it’s well-defined and memorable. There’s a note to it that’s almost earthy. It’s actually hard to describe it any better than that. The aftertaste is the same – gently sweet and floral. It feels light on the tongue, not heavy or oily. It doesn’t strike me as an acquired taste at all. It might not be everyone’s cup of tea, but it’s absolutely delicious and I enjoyed it from first sip. 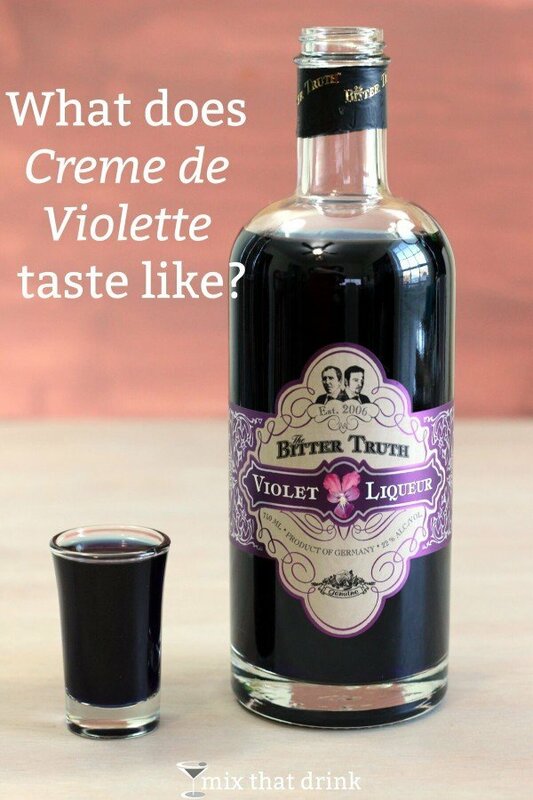 There aren’t a lot of cocktails that feature Creme de Violette, so I may need to start inventing some. Edited to add: I just did. Check out Prison Blues. As part of the drink recipe, Creme de Violette is primarily a sweetener. But it also adds a distinct floral note which can change the character of a cocktail. It’s usually paired with gin, which has herbal and citrus notes to balance the sweetness. It also works well with other sweet liqueurs, such as the maraschino liqueur in the Aviation Cocktail. It provides a wonderful contrast for citrus juices, particularly lemon and lime.